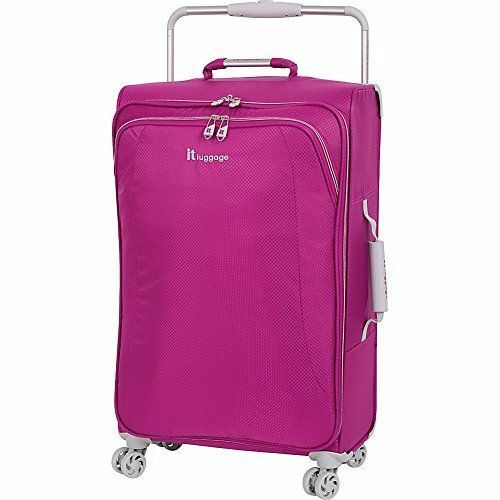 IT Luggage Morelia Large 78cm Hard Suitcase, 4 Wheel, Hot Pink . 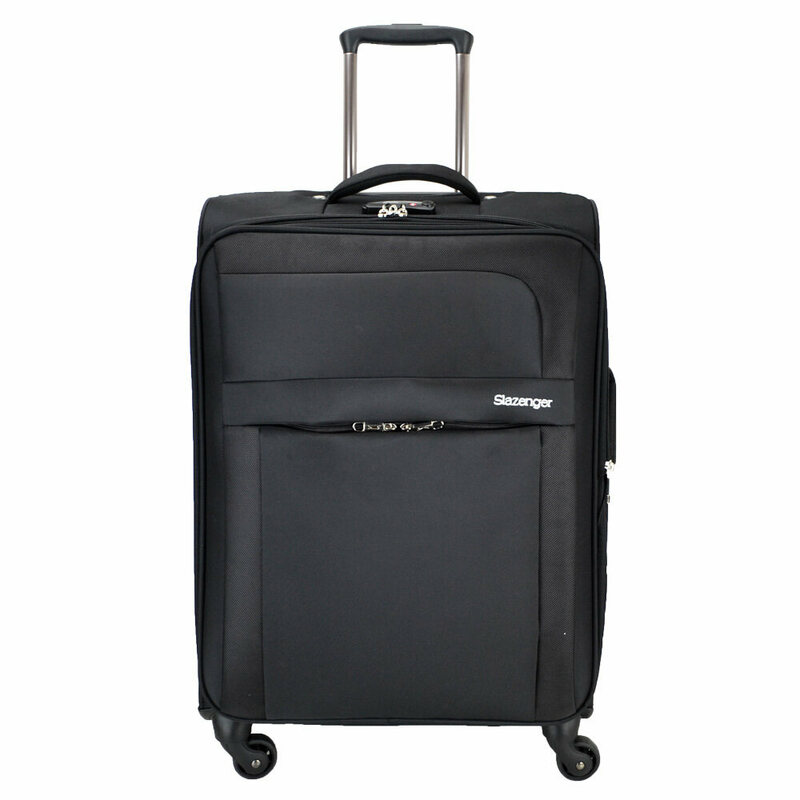 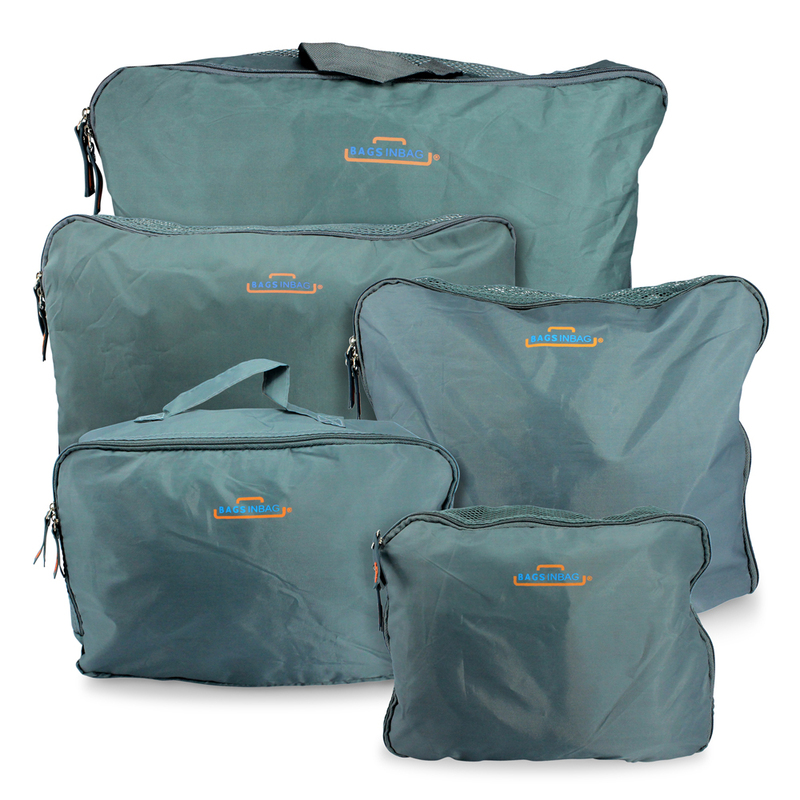 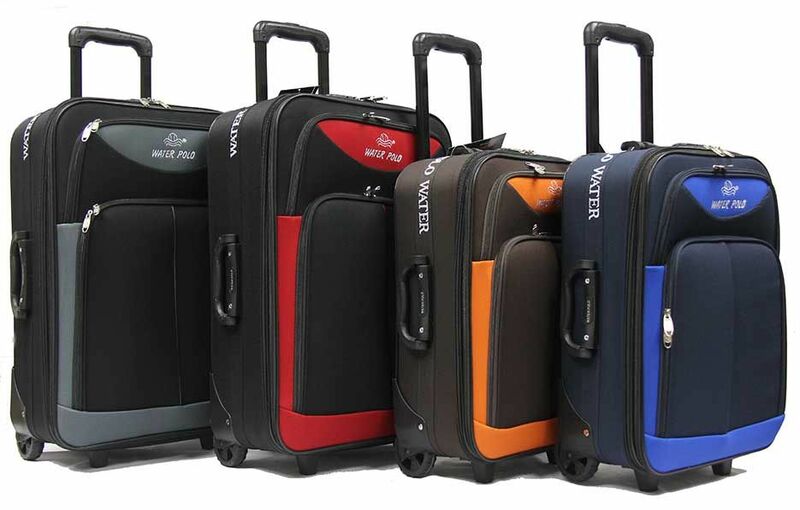 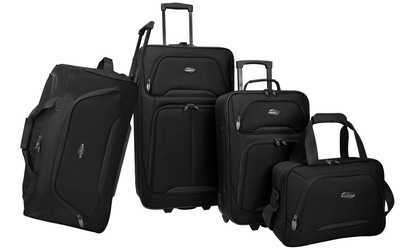 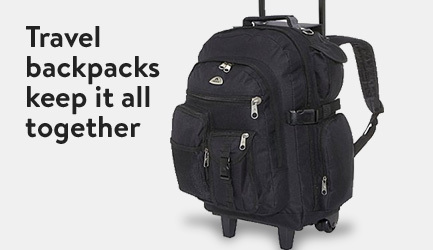 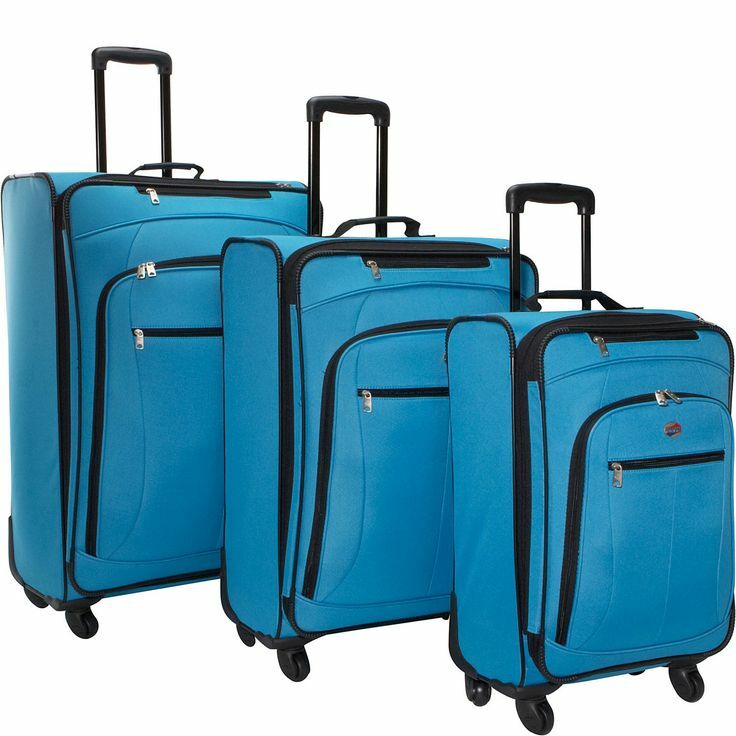 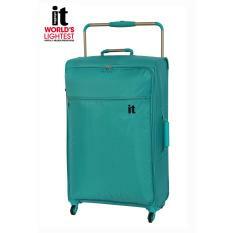 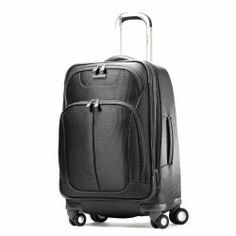 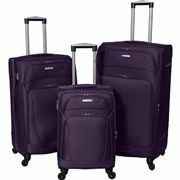 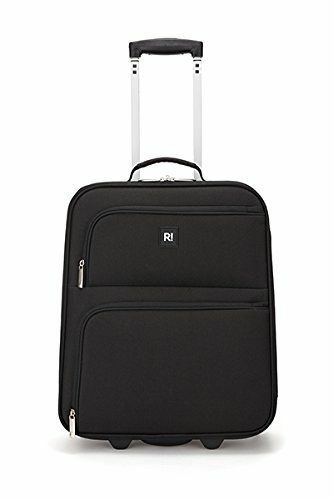 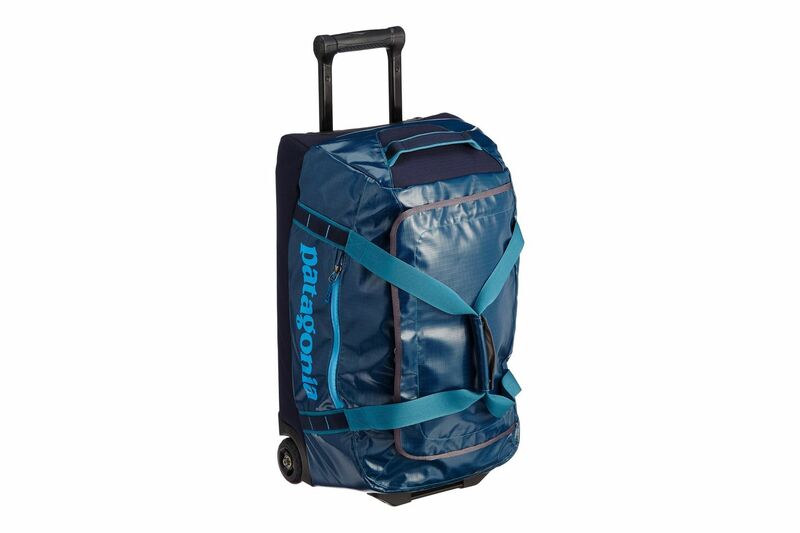 Alex is our entry price suitcase and is great value for money. 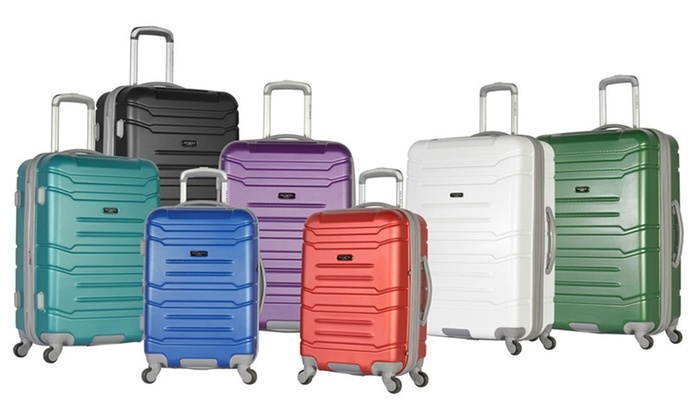 Available in bright pop colours.